Set the scene... your gift recipient snuggles in for an evening on couch with this great hamper. 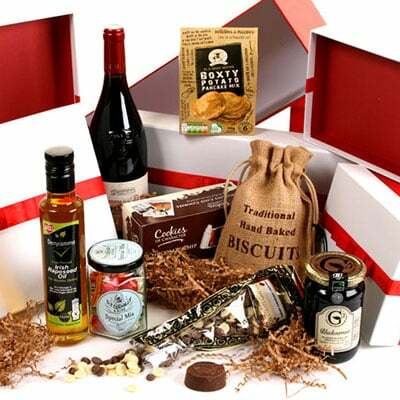 Whether watching their favourite movie, X-factor or chatting with friends, this hamper will not be beaten and truly enjoyed. The hamper is presented in our luxury red lined wicker basket. Stylish and reusable, the basket is packed inside a separate shipping box for secure transport.